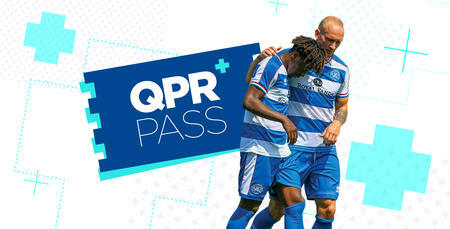 QPR fans can now purchase their season passes for QPR+, the R’s online live streaming and commentary service. QPR+ allows Hoops supporters based outside the UK and Ireland to watch a live stream of QPR’s Sky Bet Championship matches online. The multi-camera service will also include replays, as well as commentary from duo Nick London and R’s legend and Club Ambassador Andy Sinton. New for 2018/19, some of QPR's Championship fixtures will also be available for UK and Ireland based supporters to watch live on QPR+. Matches taking place outside of UEFA's blocked 14:45 pm - 17:15 pm on Saturday afternoons not being broadcast by Sky Sports or an International Broadcaster will be available to watch for domestic R's fans. Fixtures taking place on Bank Holidays or Easter will be unavailable for streaming. Further details to be announced in due course. 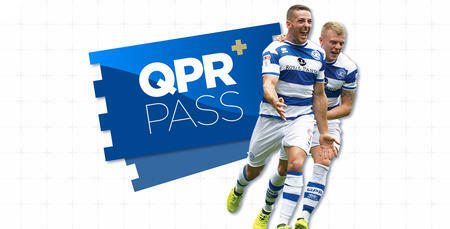 A QPR+ Pass Live Audio Commentary service is also available for just £45 a season to all first-team matches in all competitions. **As an example of how many fixtures this could include, during the 2017/18 season QPR were shown live by Sky Sports or an overseas broadcaster on a total of 6 occasions meaning that 40 matches were eligible to live stream via QPR+ Pass.